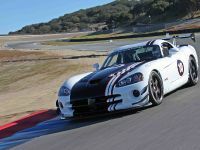 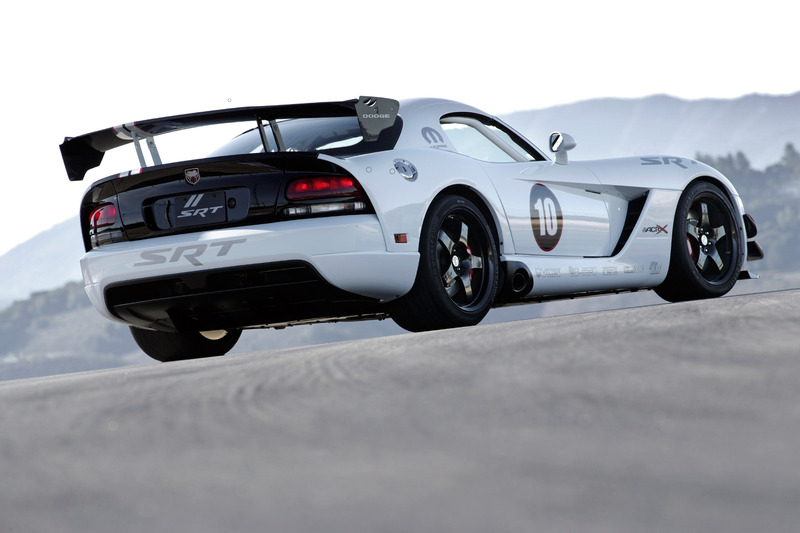 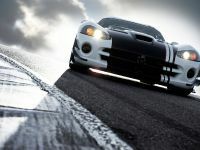 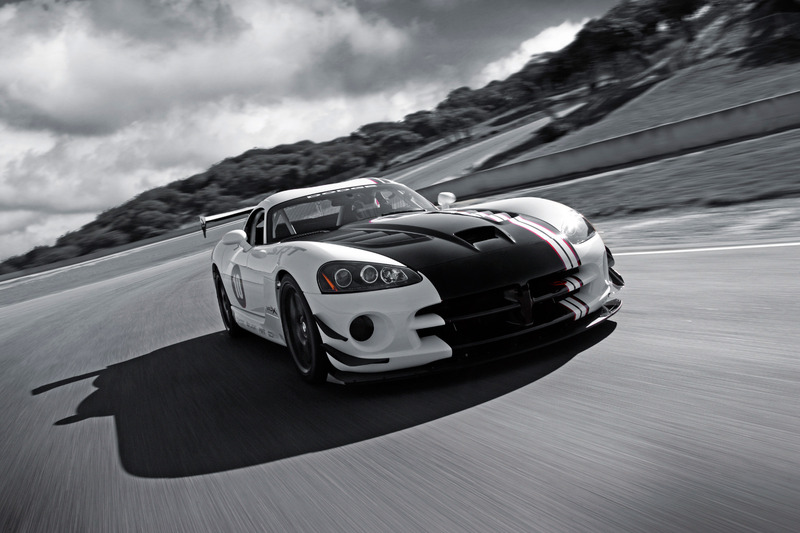 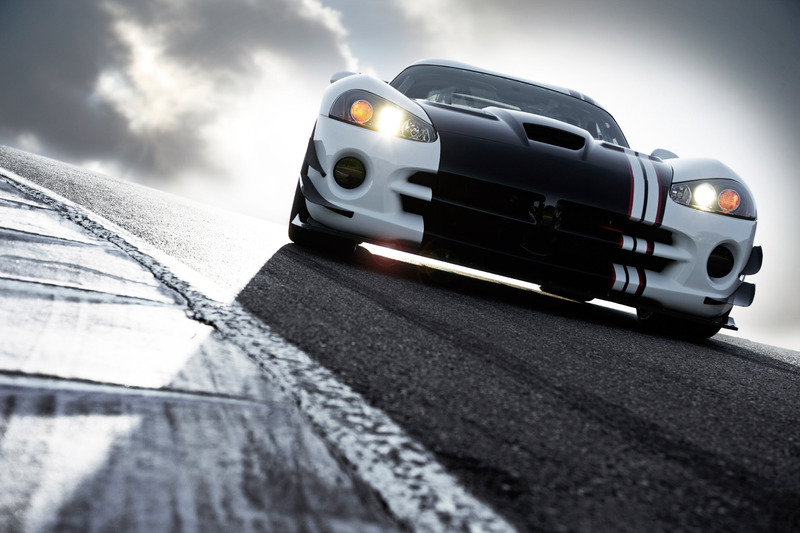 Dodge revealed another special-edition vehicle called 2010 Dodge Viper SRT10 ACR-X. 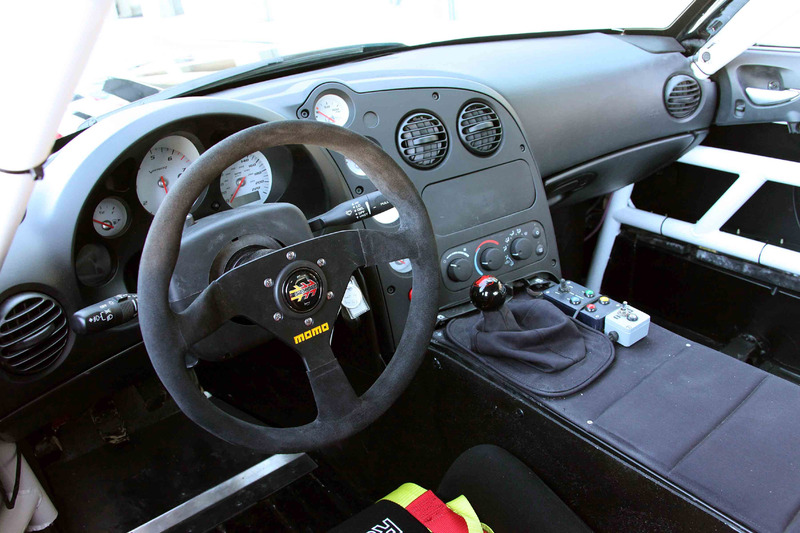 This matchless monster is a non-street legal race car which on-track debut is scheduled for the summer of 2010. 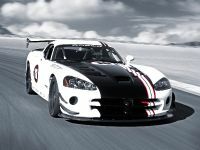 Dodge Viper SRT10 ACR-X project is a true race masterpiece based on the solid engineering skills, passion and dedication of the brand's Street and Racing Technology (SRT) team. 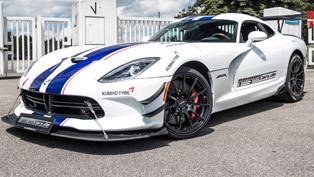 It combines the best of the ultra-performance, record-setting, street-legal Dodge Viper ACR and the championship-winning Viper Competition Coupe. 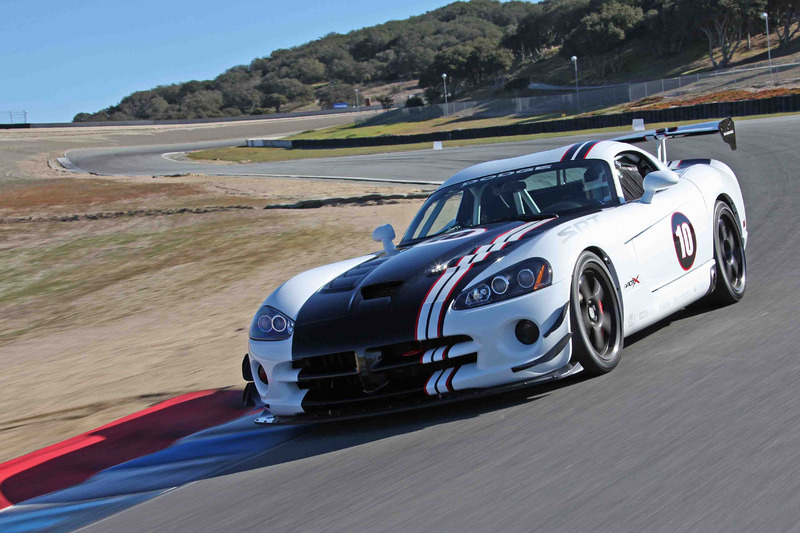 The 2010 Viper ACR-X's power comes from a SRT-developed 8.4-liter V10 engine, fitted with factory headers and a low-restriction exhaust unit, that produces 640 horsepower. 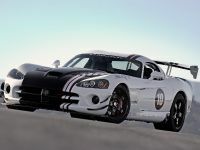 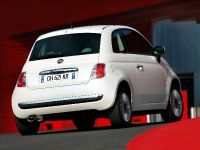 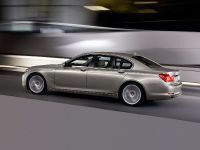 Moreover, the racing car is lightened by a full 160 pounds in comparison with the standard production Viper and its suspension is specially upgraded for on-track usage, aerodynamic elements are further improving the downforce, while enhancing the grip and stability in high-speed cornering. 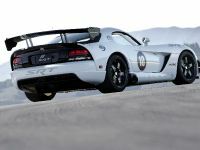 Just like the Viper Competition Coupe, the Viper ACR-X benefits from a factory-designed roll cage, fuel cell and race seat. 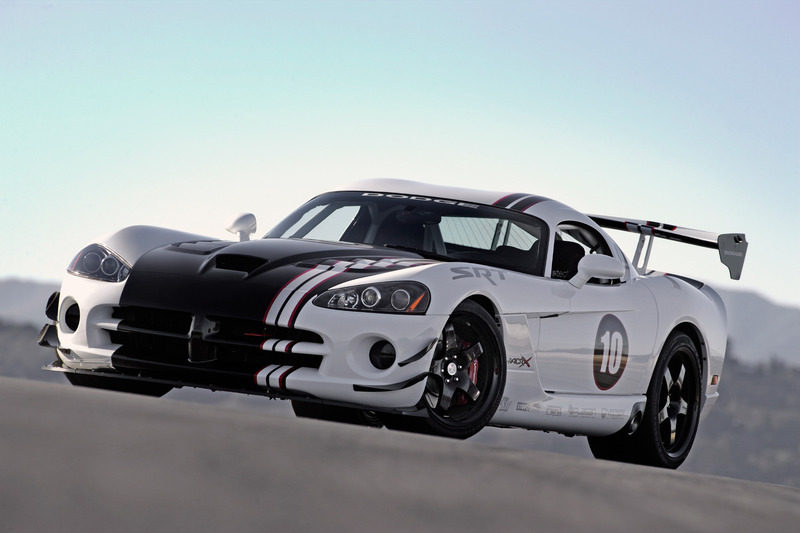 2010 Viper ACR-X is the third limited-edition vehicle that Dodge is specially introducing to mark the final year of production for the current generation Viper. 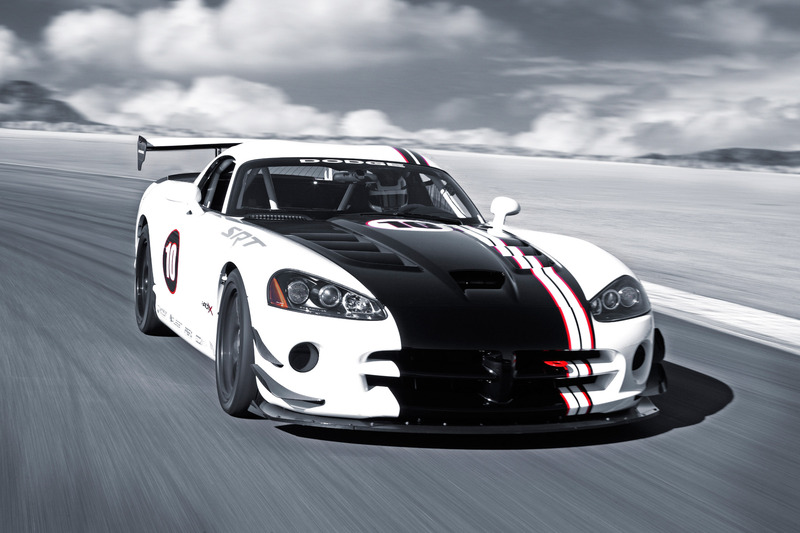 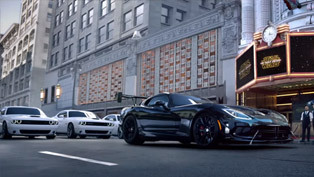 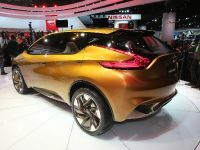 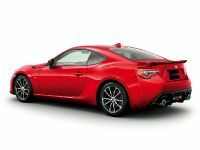 "We're going to make 2010 the most exciting year for Viper yet with specially developed cars for the street and the track," said Ralph Gilles, President and CEO, Dodge Brand. 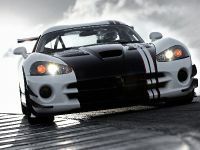 Dodge is suggesting a retail price of approximately $110,000 for its Viper SRT10 ACR-X, which will start production in Spring 2010.